You have ridden your motorcycle for a long time. The handlebars that you have on your motorcycle are wrong for you. 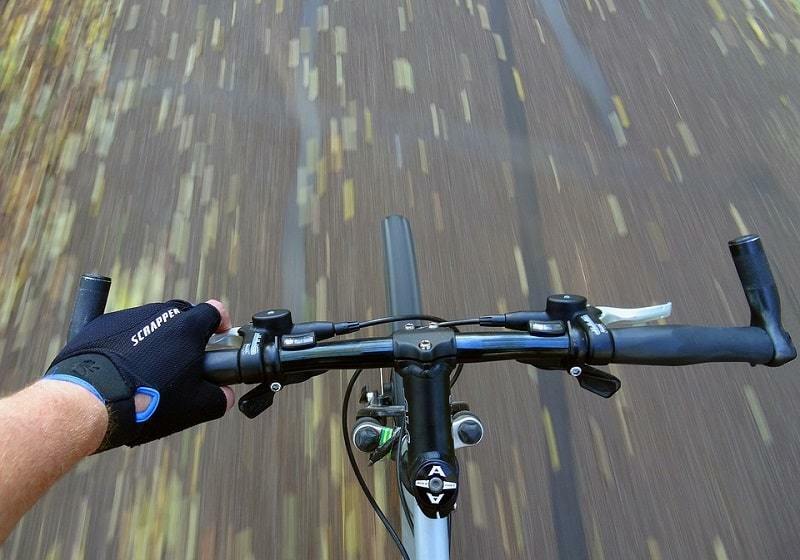 You would need to be steered in the right direction to make buying your handlebars easier. There are OEM bike parts that you can purchase online. Just imagine how ideal this is going to be. You do not have to go from one actual store to another just to make your purchase. The Look of the Handlebars – It can be overwhelming to check all of the handlebars available but you are bound to find some that have better appearance as compared to the others. The handlebars available are meant to fit different motorcycle classes and styles. You can choose depending on what you think will look amazing with the rest of your motorcycle. Some choose handlebars simply because they fit. It does not mean that just because they fit, they are bound to look great. Comfort the Handlebars can Provide – It is possible that your primary reason for changing your handlebars is because of your discomfort. You do not want to go through another day of having painful shoulders anymore. There are different handlebars that may fit your needs. There are some standard bars and there are also oversized ones. Standard bars will fit into the rest of your motorcycle without any issues. Oversized ones may need to be clamped by other special parts. Width of the Handlebars – You need to check the overall and the centre width of the handlebars to be sure that you will be comfortable with the handlebars that you will get. The overall width refers to the width from one end of the handlebar to another. The centre width can be measured by checking the bend on each side of the handlebars. Consider the Controls of Your Motorcycle – There are some motorcycles that come with more intricate control assembly. You can check your motorcycle and see the sizes of your controls and so much more. It is not advisable to purchase new bars until you are sure that they will fit the controls of your motorcycle properly. Don’t Forget Wires and Cables – Without wires and cables, it will be hard to power up your motorcycle. It is only fitting that you also have to consider these things when you are trying to get your new handlebars. You may also need the wires and cables for motorcycle light kits. 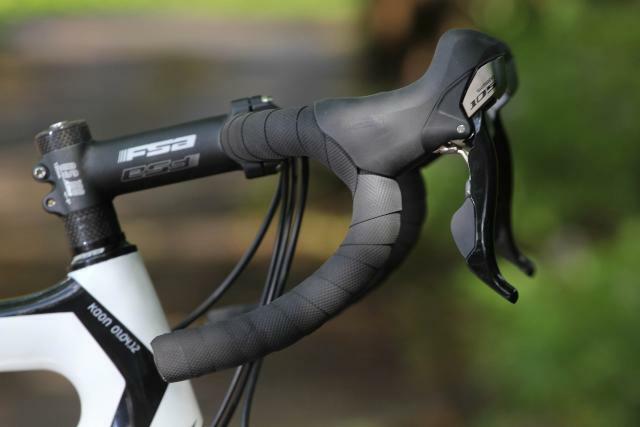 Purchasing the right handlebars can be complicated if you do not know what things to consider. Now that you know, you are bound to find some handlebars that can make you more comfortable while riding. The nice appearance can be a plus too.